Victor Wasp Bait refill for Victor M365 Wasp trap. 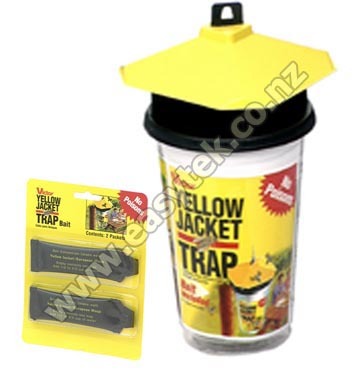 Ideal for Victor Wasp Trap M365. 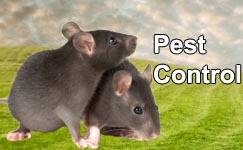 Is the Wasp bait safe for bees? Yes, the Wasp bait is designed to attract only wasps and yellow jackets. Bees are not attracted to the trap. Will the wasp bait work with all species of wasps? I have a wasp nest. Will the Wasp trap and bait solve my wasp problem? Victor Wasp Bait M385 (2x Refills) reviewed by Annette H., Auckland on 2016-11-16 . Victor Wasp Bait M385 (2x Refills) reviewed by Lisa D. on 2014-10-22 .